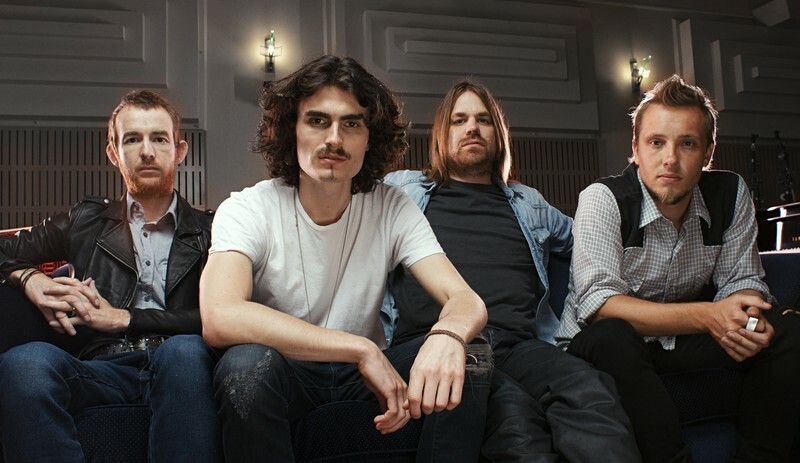 Thirsty Merc will be performing smash hits like 'take Me Back, Someday' & '20 Good Reasons'. Tickets on sale now! Tickets can be purchased over the phone on (02) 6559 9110, at reception or online.